Plumbing Contractor Insurance Quote, Pennsylvania Great Rates! 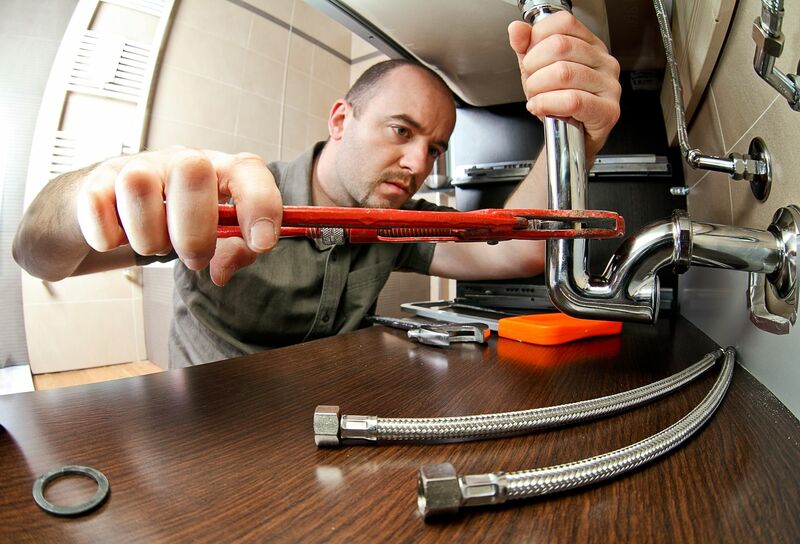 Why a Plumber Needs General Liability Insurance? As a Plumber you need liability insurance. Plumber insurance plans often provide some measure of general liability coverage. This means that these plans help reduce the risk that your business will face costly lawsuits that could shutter its doors. The US Small Business Administration suggests that business owners discuss their specific risks with insurance providers to determine what type to get and how much coverage is necessary. What Does Plumbers Insurance Provide? Keep in mind that these are customizable policies that provide the type of coverage you need. So, the question is, how does this type of insurance reduce your liability risks? How Does Liability Insurance Protect You? No matter what type of business you are in, there are financial risks to you. A customer may be given a defective product. A service may fail. Someone may become injured as a result of working with you. Because you are exposed financially as a business owner, a single claim like this could end up forcing you to close down your business if you don't have insurance. This does not have to happen, though, if you have general liability coverage. As a contractor, you deal with risks. A plumber, for example, may face risks if the work he or she does fails in some way and causes damage to the home. A general contractor may be held financially responsible for the poor job an employee did on a construction site. Imagine the costs of the damage and repairs, as well as the lawsuit that the victims file against you. To reduce this type of liability, plumber insurance is essential for nearly all business owners. You do not have to overpay for it, though. Here are some things to keep in mind. Purchasing it as a part of a BOP package will reduce your overall costs. In short, lumping together the insurance you need will keep overall costs lower. The Insurance Information Institute suggests requesting information from your insurance provider on ways to prevent losses. This can include improving workplace safety or implementing disaster prevention. Putting these changes in place could reduce your insurance costs. Shop around and compare policy features. There is still no better way to save money on insurance than to comparison shop for all of your options. Not only will you save, but you can also get adequate coverage for all the risks your business faces. Plumber insurance is outstanding simply because it wraps most of the insurance you need into one bundle. As a business owner, you cannot avoid risks. Liability insurance will prevent those risks from taking control over the success of your business. Flexible Payment Options – Whether you pay online, by phone, or by mail, we offer multiple payment options. We accept checks, debit cards, credit cards, and more. You can choose to pay monthly with a low downpayment or pay your policy in full. Customized Discounts – Depending on your business type, you may qualify for discounts for having a CDL, being an experienced business owner, or for having a General Liability or Business Owner’s Policy with another insurance company. Superior Claims Service – Our claims service is designed to help you get back on the road fast. You can report a truck insurance claim anytime. Our staff of in-house claims representatives will give you personalized service from the beginning to the end of your truck insurance claim. Let the Snyder-Eyster Agency, help you understand and protect all of the risks you run and all of the perils your business faces. We will do this with a well thought out and executed business insurance policy designed just for our Contractors Insurance policy holders.